We’re pretty impressed by this Avanti gizmo – it’s bound to be a hit with the kids in summer! The Frozen Fruit Ice Cream Maker dispenses with all the electronic parts and costly freezer bowls you’d find in most ice cream makers, and simplifies the process into something that everyone in the family can enjoy. Better still, you have total control over the ingredients. All you need to do is freeze some soft fruits such as bananas, mangoes and strawberries, add them to the machine, and turn the handle to get the mechanism going. The result? Soft serve ice cream with no hidden chemicals or additional sugar! Made from robust, food-safe plastics. Suction base for stable use. Simple to use. 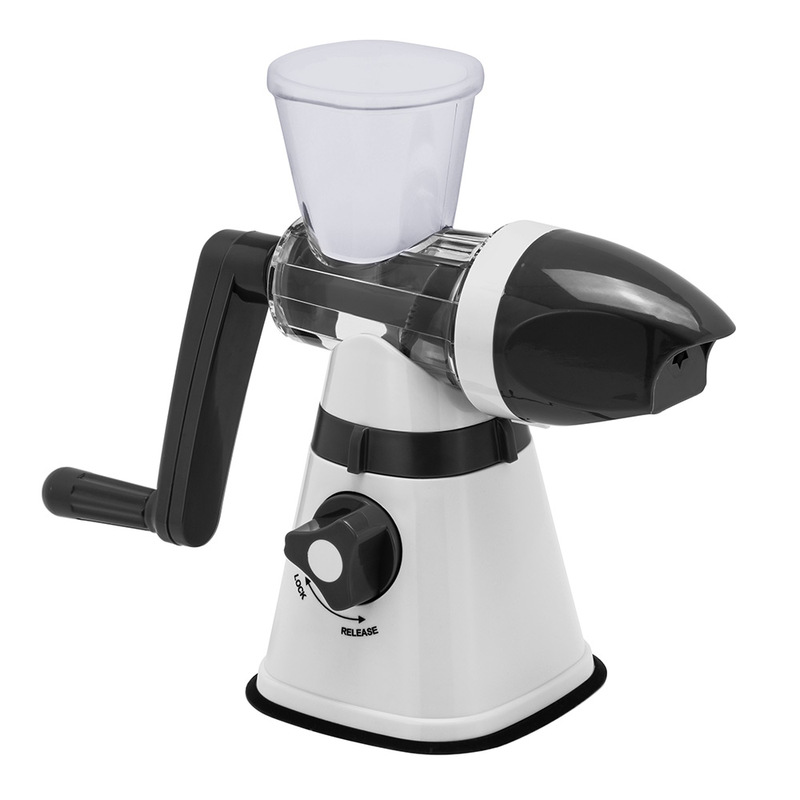 Just freeze any soft fruits, then add them to the ice cream maker and turn the handle to churn them into soft serve. Allows you to experiment with your own ingredients while keeping an eye on fats, sugars and more. Dimensions: 28cm (h) x 12cm (w) x 23cm (l).